When an entrepreneur is finally making the move to the online world, one of the biggest decisions to make is the domain name of the website. The first point of contact between the website and the visitor, the domain name has the power to make the deal. Choose a domain name which is short, engaging, memorable, and in accordance to the business. 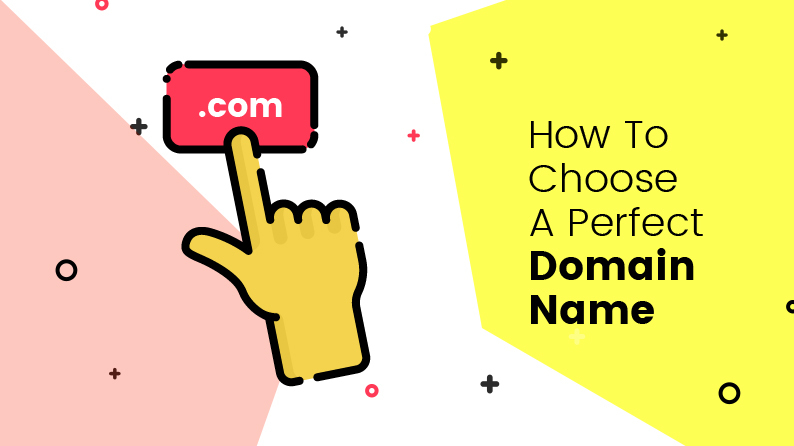 Read more to understand the type of domain name and tips to keep in mind while creating a domain name. 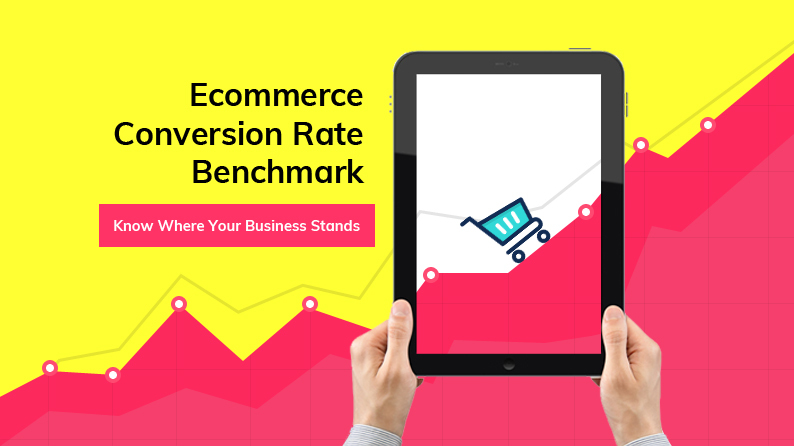 E-commerce Conversion Rate Benchmarks: Where Does Your E-commerce Marketplace Stand? Conversion Rate informs business owners about the actual percentage of targeted customers who make a purchase and turn into paying customers. Benchmarking data can be a useful tip when looking for an ideal conversion rate. Setting standards comes with its own complexities and can hamper your progress if not approached in the right way. Read along to understand how data benchmarking works and where your e-commerce store stands in the competitive market. 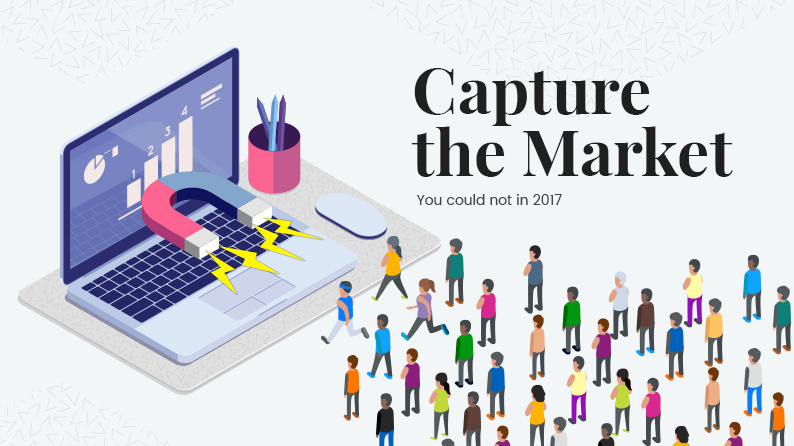 We are finally entering the first quarter of 2018, and marketers are still juggling between various marketing techniques. While few marketing techniques can help your ecommerce website succeed, others can put you back in the same spot. These are few techniques and features which will help in extracting maximum from ecommerce website in 2018. Read more. 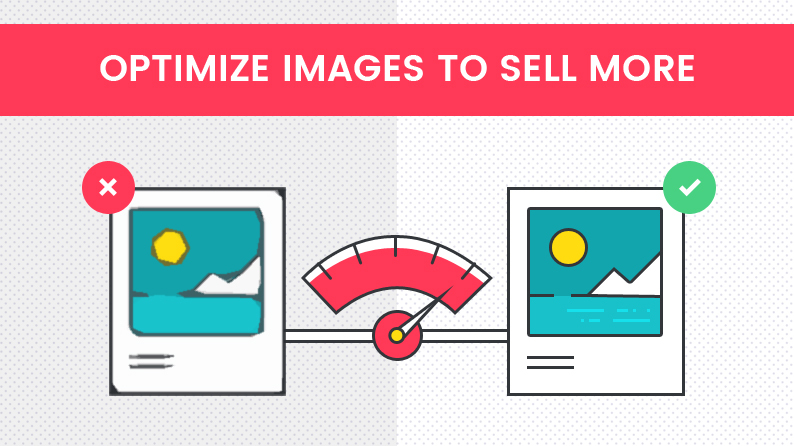 Image optimization is crucial for user experience and conversion. It is all about making your product images search engine, browser and user friendly. 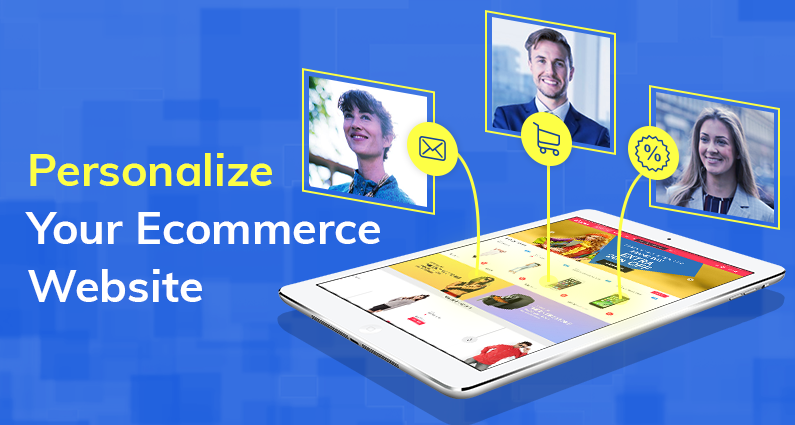 Being easier said than done, YoKart presents an article that discusses how to optimize your ecommerce images to maximize user experience and eventually, improve conversion. 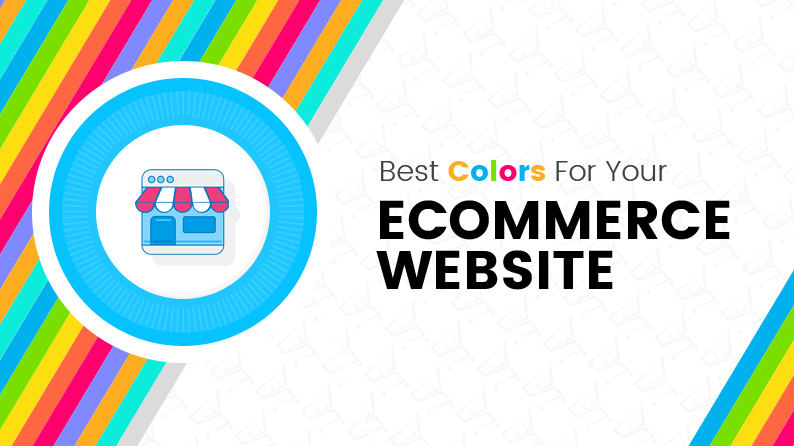 Colors play and important role in building a brand and adding life to a website. They are vital to make a website easy to remember and become a shopper’s first choice. When done right, the color theme add to user’s experience and aids in better conversion. Even then, many ecommerce marketplace owners struggle with getting their website design theme right. Read this article to know how to get your color game right. How Should The Navigation And Category Of Your Website Be? 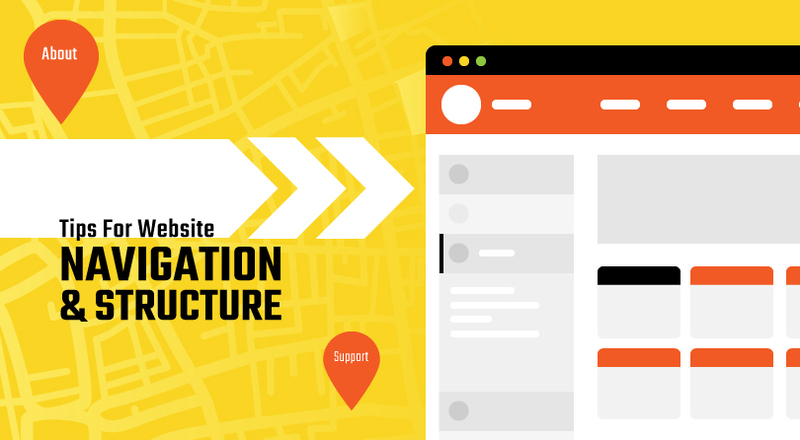 Site navigation and structure distinguish a popular site from a forgotten one. An easy to use website with intuitive navigation can help you retain old customers and get more conversions in the future. Read more about a few little changes that can help you structure your website in a way that it appeals to both your audience and search engines. Getting more traffic on your website does not ensure that more visitors will turn into customers. 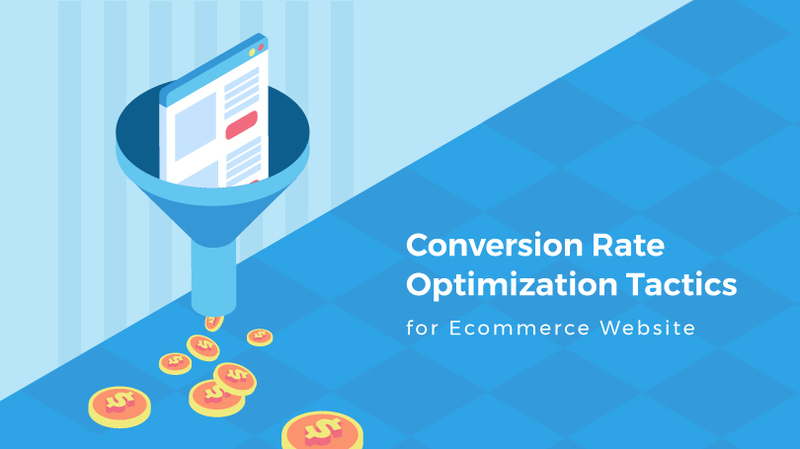 CRO can help you focus on increasing your conversion rate before looking forward to investment in other marketing practices. Read more to get tips on how to understand & analyze such problems. Also, learn how to increase the conversion rate for your online store eventually. 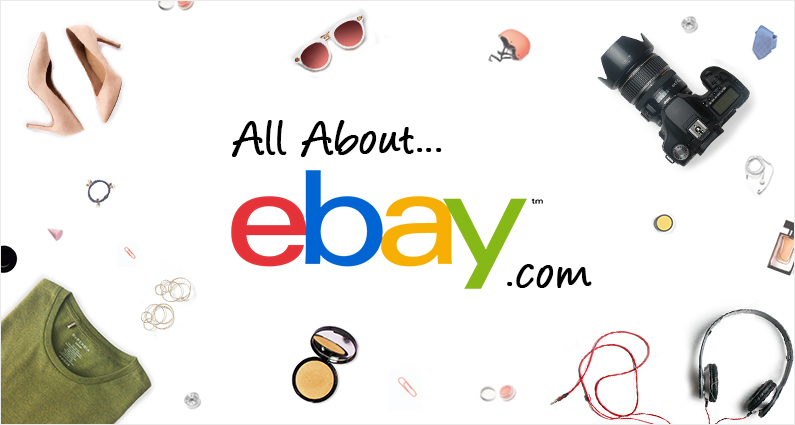 Learn all about eBay, the marketplace giant in this infographic. Created after researching history and all important facts and figures, this is a piece must for entrepreneurs, startup enthusiasts and ecommerce buffs. Tips, timeline, fun facts, history, profits, and acquisitions, it has all. 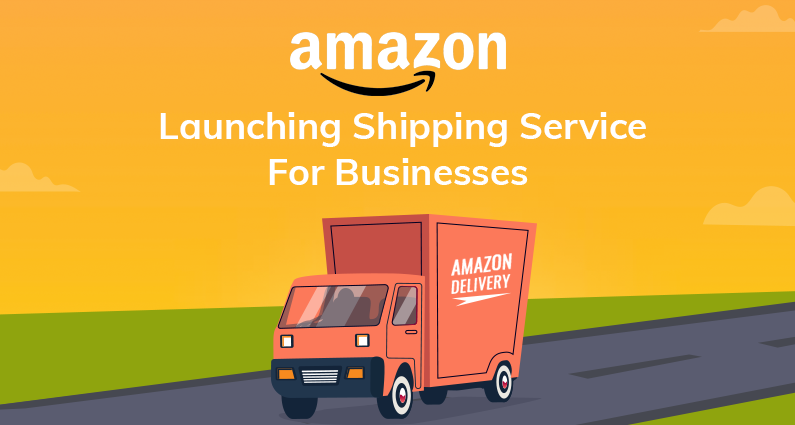 Amazon has been gearing up its infrastructure from a year to compete with its shipping service providers FedEx and UPS. It is in its coming week launching its very own shipping service for businesses. This launch will initially be restricted to the sellers who are selling their products on Amazon’s Marketplace.